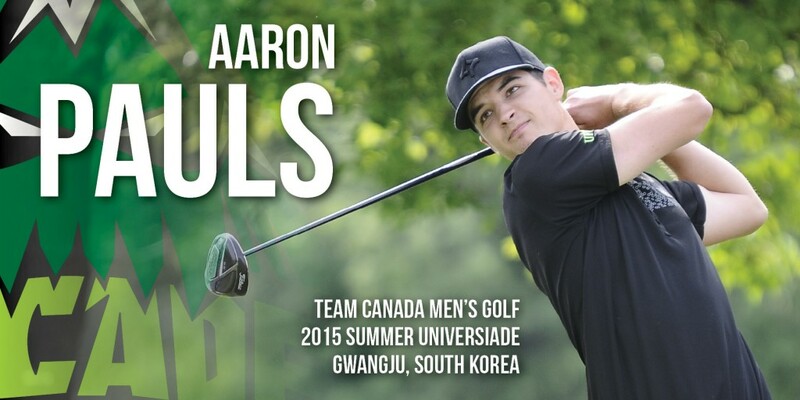 Chilliwack/Abbotsford/Gwangju, South Korea – Heading into the men’s golf tournament at the Summer Universiade in Gwangju, South Korea this week, it’s hard to imagine anyone in the field will be more prepared than Aaron Pauls. 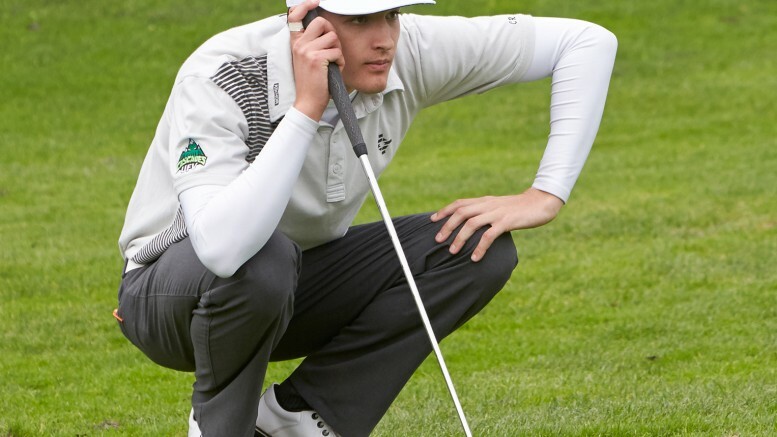 To begin with, the University of the Fraser Valley Cascades standout has momentum on his side following a stellar month of tourney play, highlighted by a first-place finish in the amateur division at a Vancouver Golf Tour event and a third-place result at the Canadian University/College Championship. 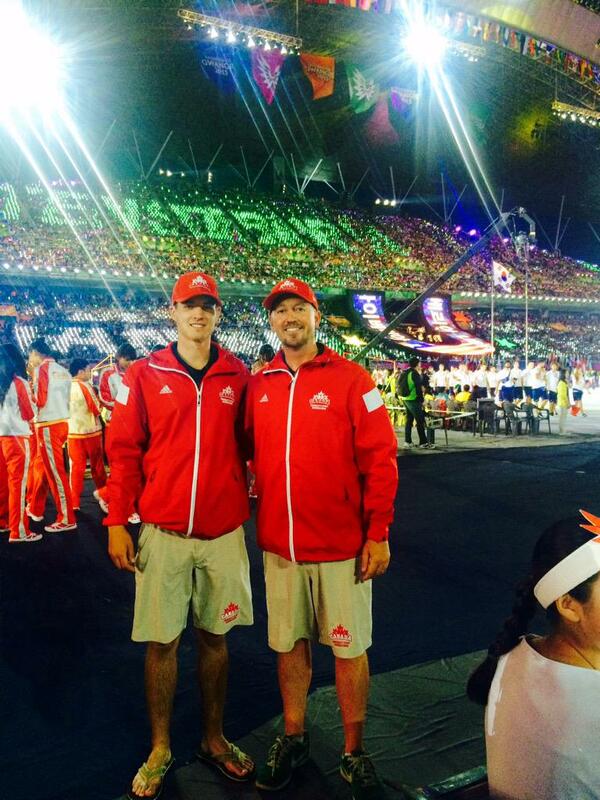 The latter performance clinched Pauls’s spot on Canada’s three-man Universiade team, which also features Russell Bowie of Queen’s University and the University of Waterloo’s Dylan Cave. Of course, in a deep international field, strong preliminary results won’t be terribly unique. But it’s unlikely that any of Pauls’s competitors in South Korea can boast the same type of holistic preparation that his recent academic pursuits have afforded him. 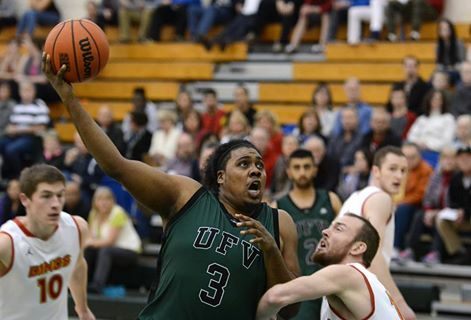 The 24-year-old Chilliwack product completed the coursework for his UFV kinesiology undergrad degree in December, earning CCAA Academic All-Canadian honours in the process, and subsequently embarked on graduate studies at the University of Nevada, Las Vegas (UNLV) in January. He’s working towards a Masters in kinesiology with a focus on motor learning, and much of his time is spent helping his advisor conduct research to determine the optimal level of physiological arousal for someone to learn. He’s literally making a career out of effective, efficient preparation. 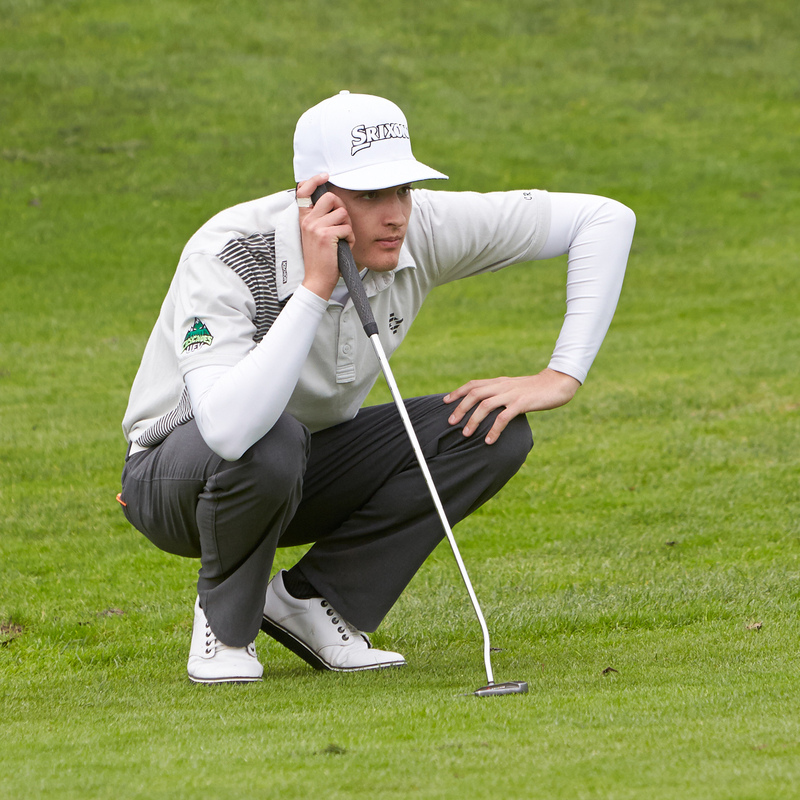 Further strengthening Pauls’s mental game is the valuable international experience he gained last summer at the 2014 World University Golf Championships in Switzerland. He was 17th individually and helped Canada to a strong fifth-place team finish. The Summer Universiade, which runs July 3-14 and brings together upwards of 9,000 athletes from over 170 nations, is a biannual event which is second only to the Olympic Games in terms of participating athletes and countries. The golf tournament runs next week, Wednesday through Saturday, and marks a milestone of sorts for Pauls – it’s his last competition as a university athlete. Cascades head coach Chris Bertram, who will also be leading the Canadian men’s team at the Universiade, believes his star pupil has what it takes to succeed in pro golf, but Pauls isn’t sure that’s the route for him. The pressure of having to earn a living at the game, he thinks, might drain all the fun out of it. His dream is to teach – after his Masters is complete, he plans to pursue a PhD with the goal of becoming a university prof. Ever the competitor, it will be fascinating to follow Pauls next week in his swan song as a university athlete. Be the first to comment on "UFV Cascades Golfer And Coach Off To South Korea"